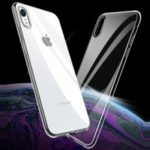 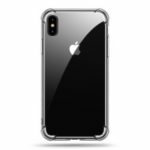 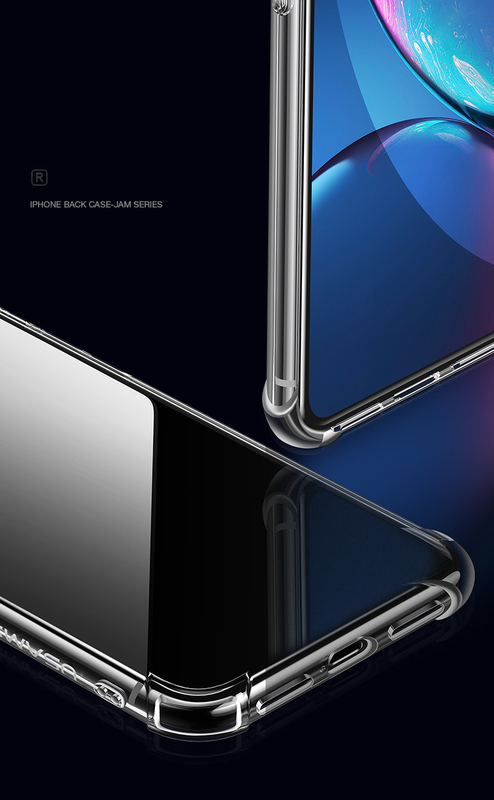 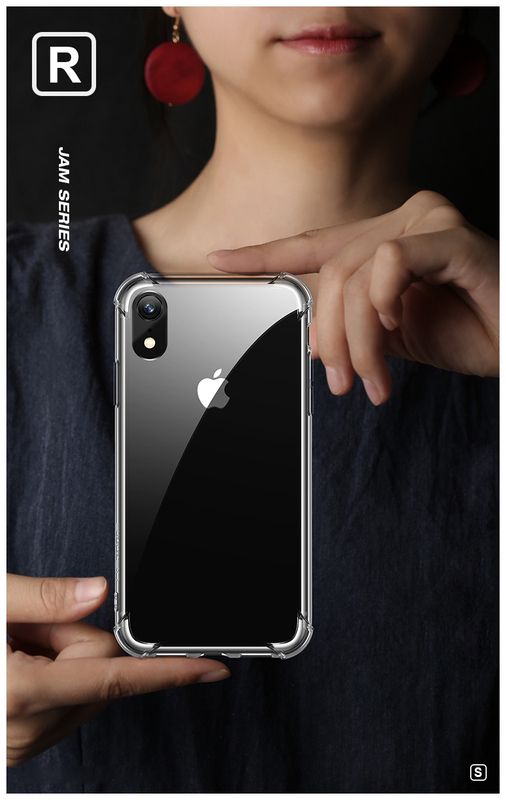 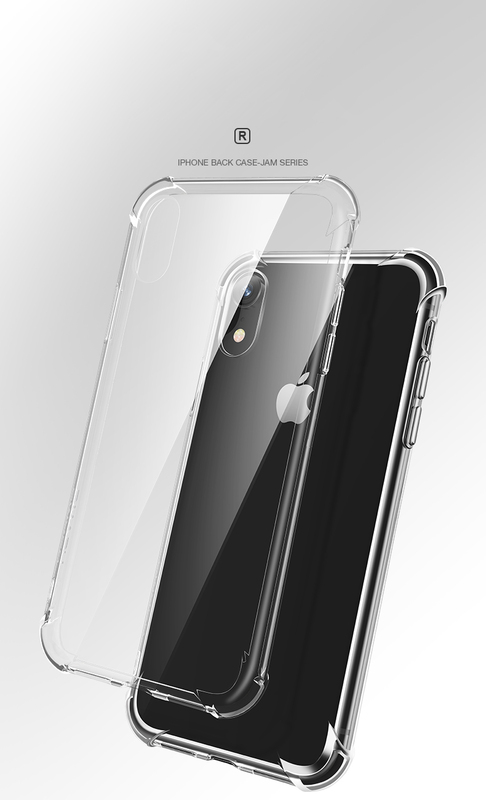 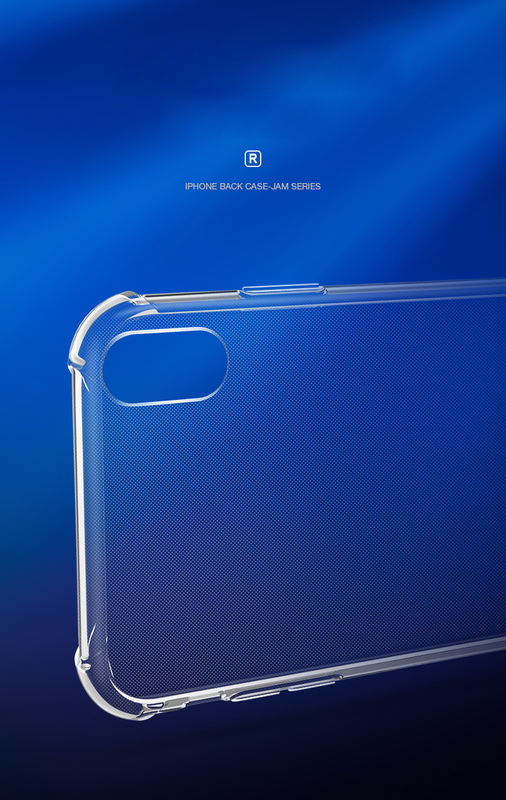 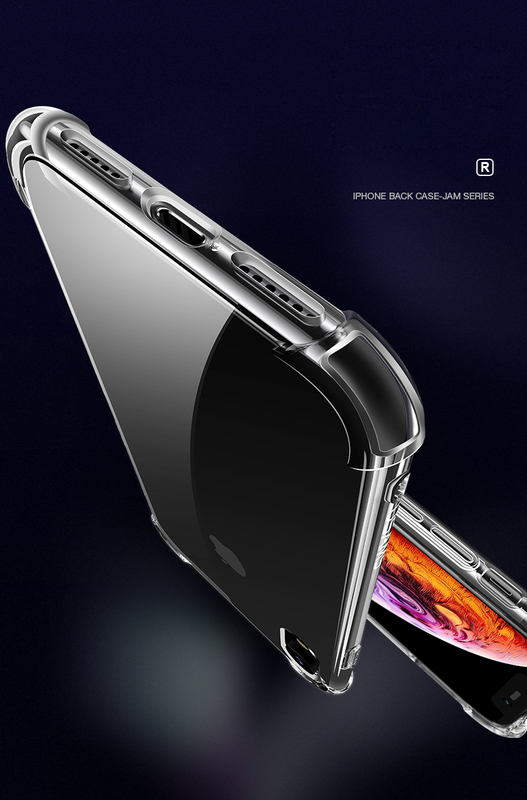 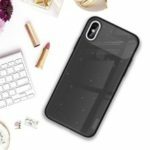 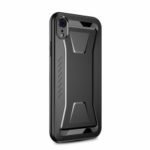 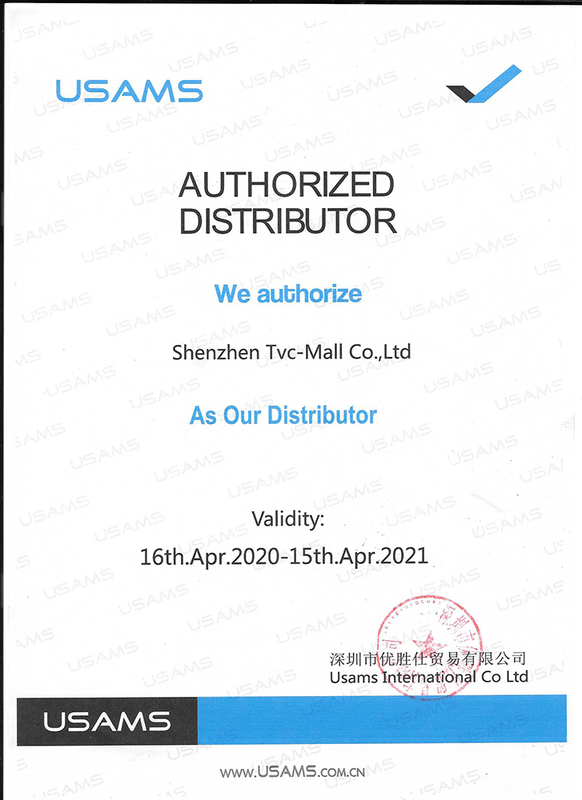 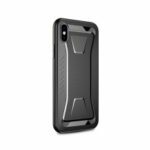 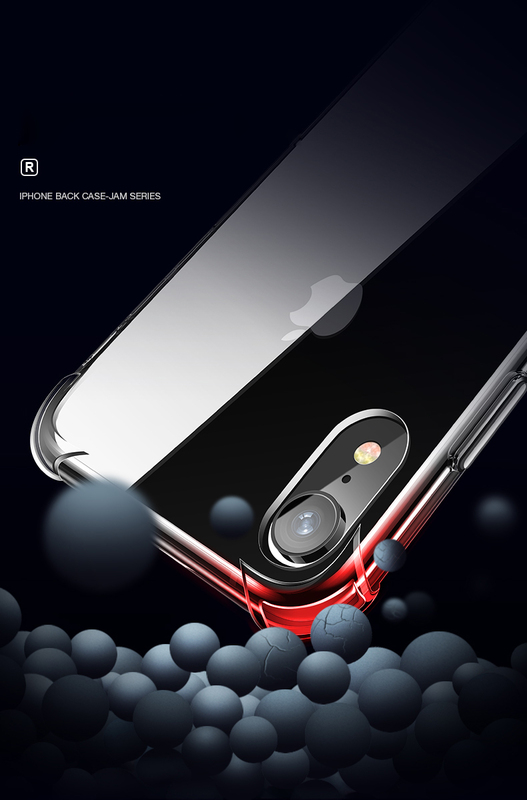 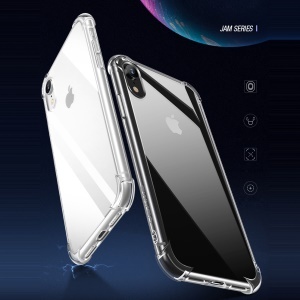 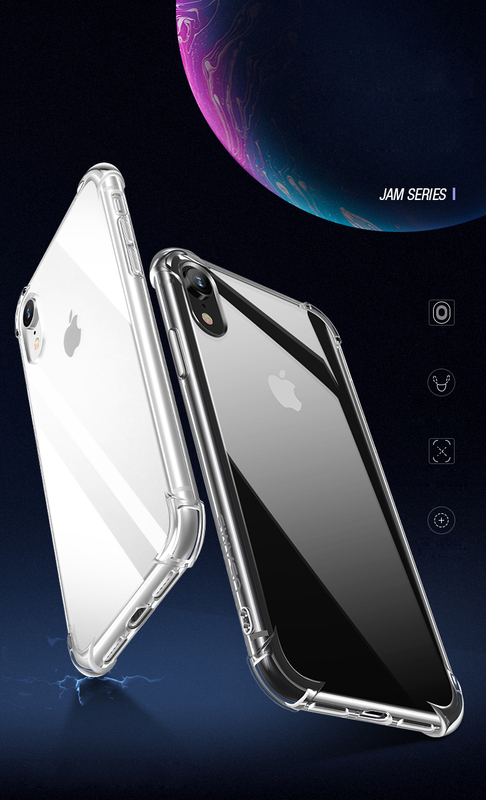 For just $ 1.83 , buy USAMS Jam Series Drop-proof Clear TPU Protection Phone Case for iPhone XR 6.1 inch from the wholesale webshop online. 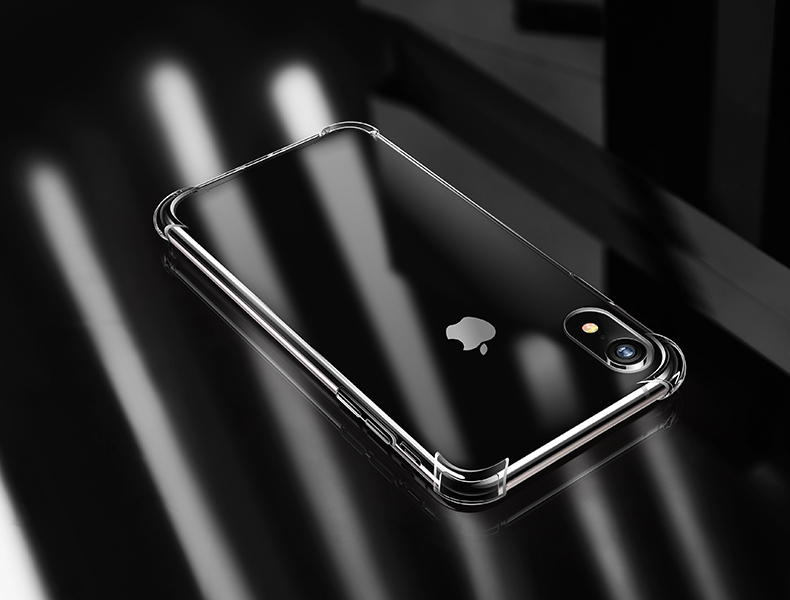 Premium TPU material owns great flexibility, allowing for free twist and not easy to deformation. 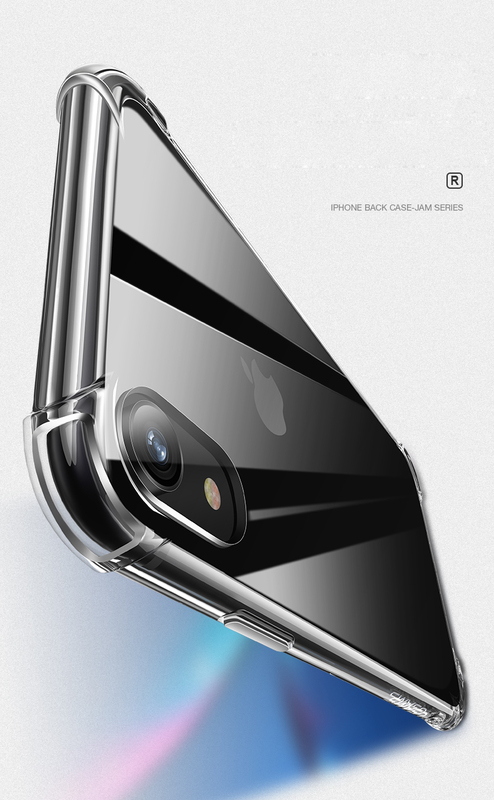 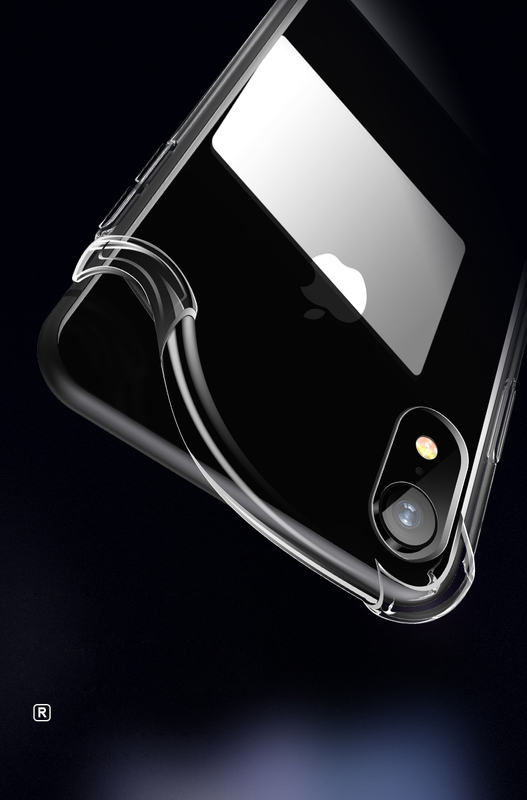 With high transparency, it will never hide the original beauty of your beloved phone. 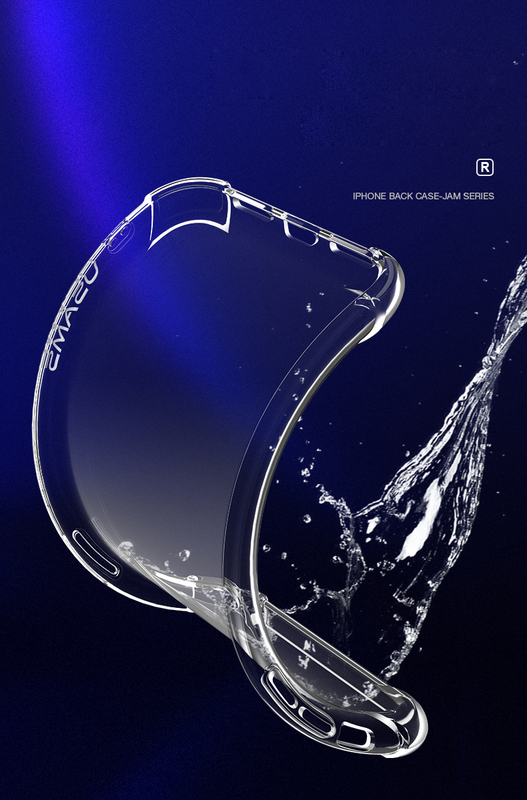 Special cushion lines on the inner edges, drop-proof and impact resistant.